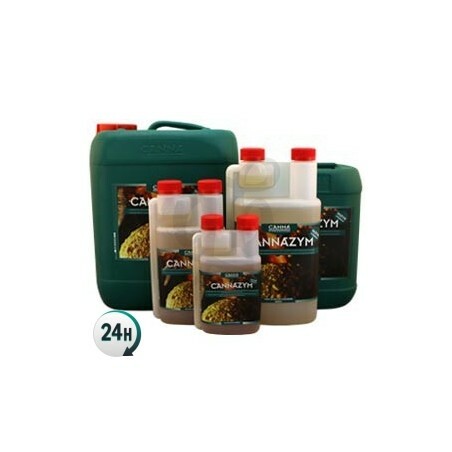 CannaZym by Canna is a complex enzyme product that works by decomposing organic material in your substrate and activating microbial life that’s beneficial for your plants. CannaZym by Canna is an enzyme combination used to decompose organic material leftover in the substrate, converting them into carbohydrates that your plants can absorb. 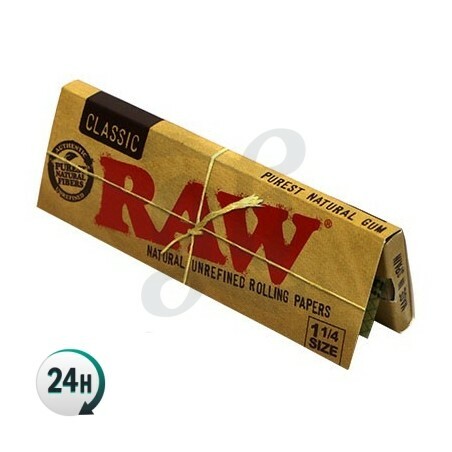 It’s used once a week during the entire growing process, or it can be used continuously in automatic watering systems. 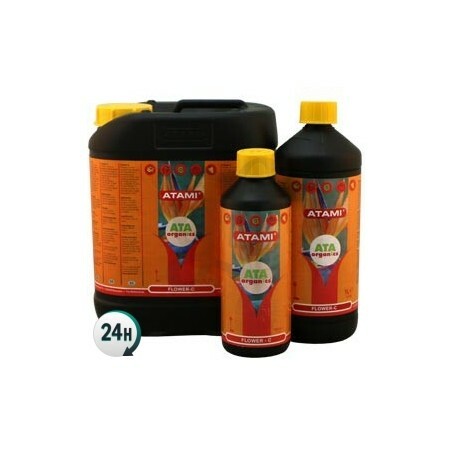 It activates micro-biotic life in your plants’ substrate which increases performance and yields. When your plants’ roots are feeding off of chemical products, mineral salts will begin to accumulate and begin ruining their roots, taking up space in your soil where other roots could grow if they had space. How can you fix this? 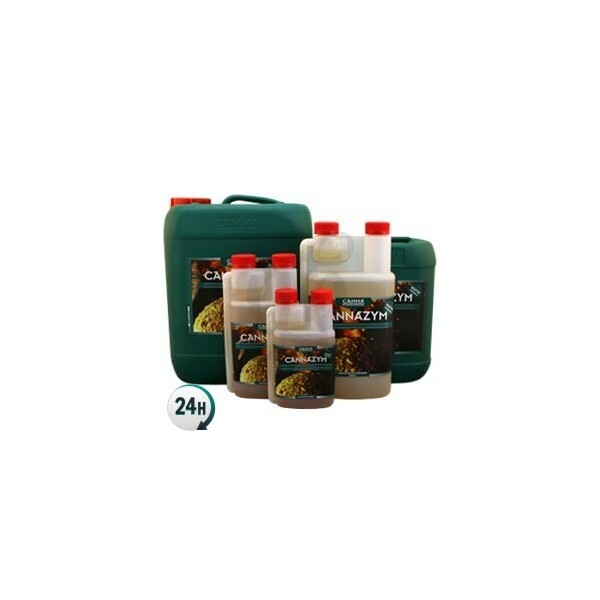 CannaZym adds enzymes to your substrate which decomposes all of this extra organic and mineral material, turning it into carbohydrates for your plants. 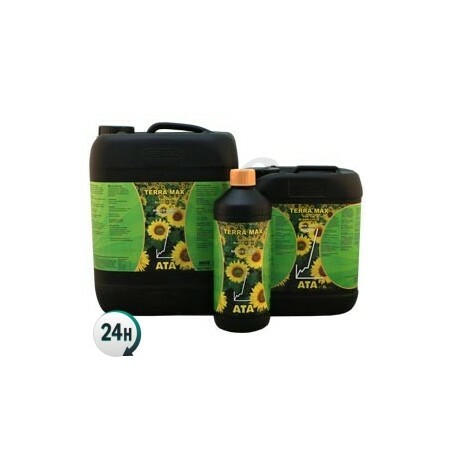 It stimulates root growth, too, and your plants’ flowers will end much denser and more delicious. Make sure to use this product if you use mineral fertilizers. Add 2.5ml per liter of water. Apply from the 1st week onwards once a week. 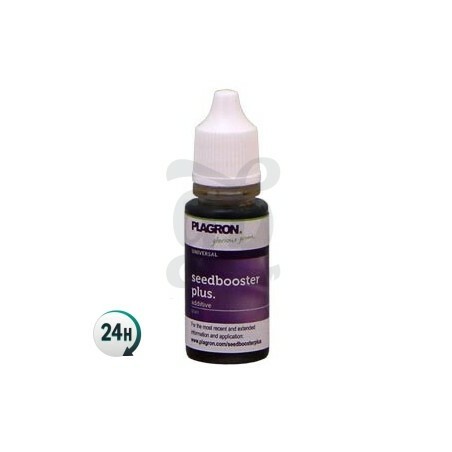 You can also use it to rejuvenate slabs; double the dosage and you’ll increase the results. Keep in mind that too much may have the opposite effect. Lo utilizo en todos los riegos ( a 1ml x l. )y a finales de floración duplico la dosis , simplemente genial , es el catalizador de mis plantas .